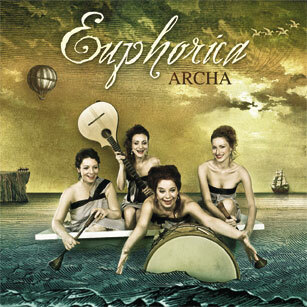 Order our new CD "Archa"
ORDER THE NEW CD Archa NOW via email info@euphorica.cz only for 10 euro in Europe. Both CDs for 15 euro. CD Archa was released by band Euphorica at own expense in 2014. You can order our CD "Genesis" via email info@euphorica.cz CD "Genesis" costs 10 euro including postal charge. Both CDs for 15 euro. You can also buy our CD "Genesis" in on-line shop DVD-Premiery or you can find it in shop CD Classic Latrán 2 , Český Krumlov, Czech republic. 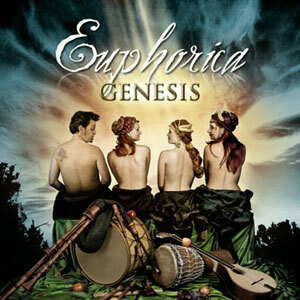 Euphorica released CD Genesis own expense in 2008. Cooperated with recording studio 3bees . Producer of CD was the band manager Iva Šářecová.